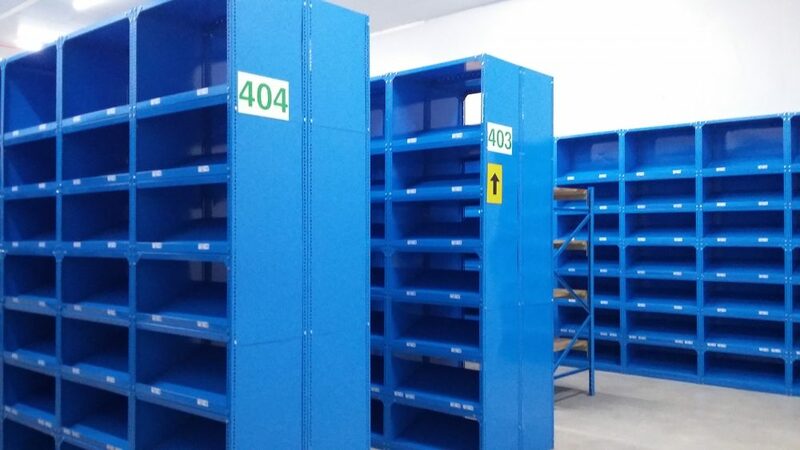 A space for every item. 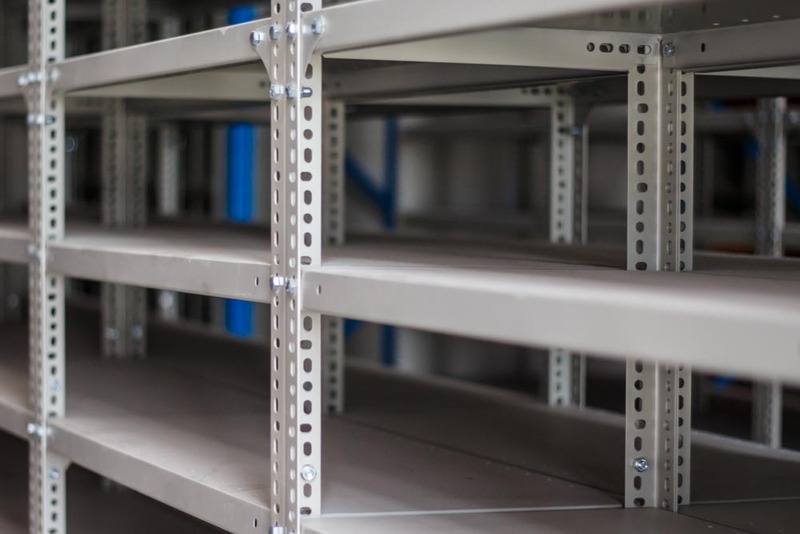 The ideal small parts solution. 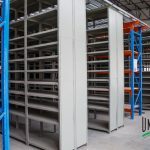 Bolted Steel Shelving. 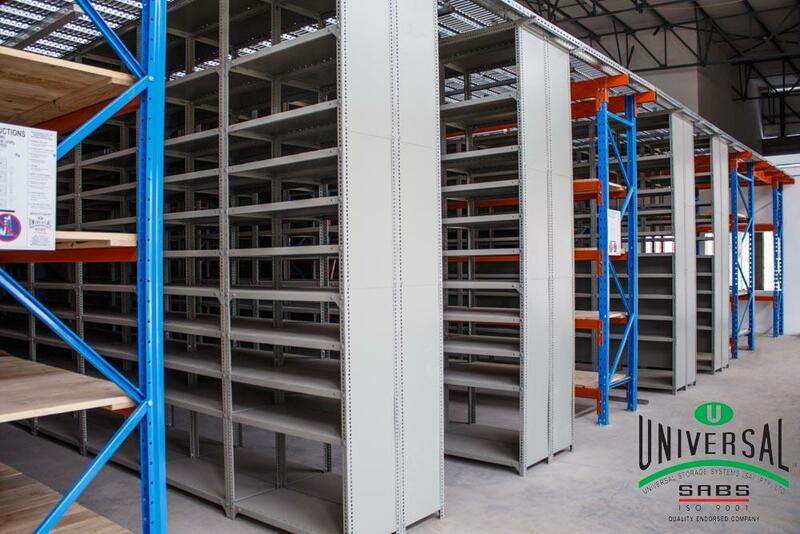 U.S.S offers a range of bolted steel shelving solutions that are custom-installed for clients’ small-parts storage requirements. 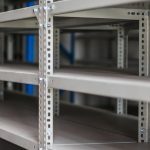 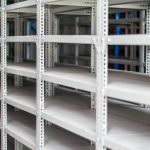 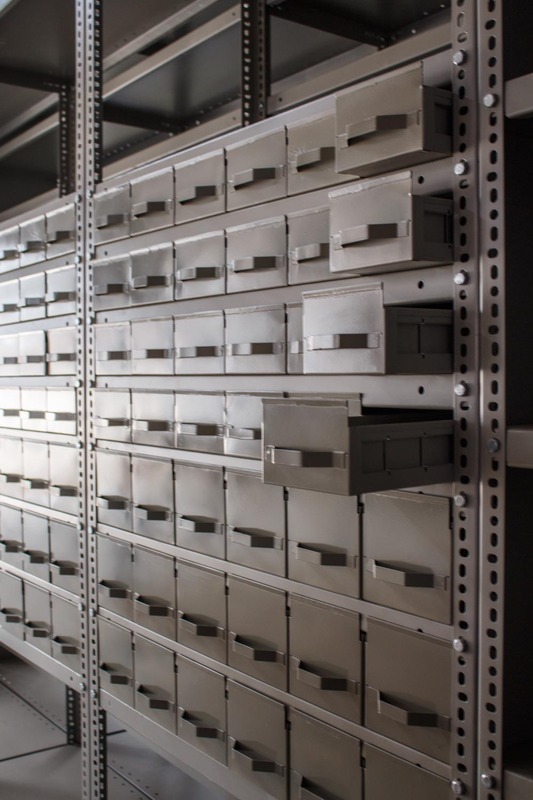 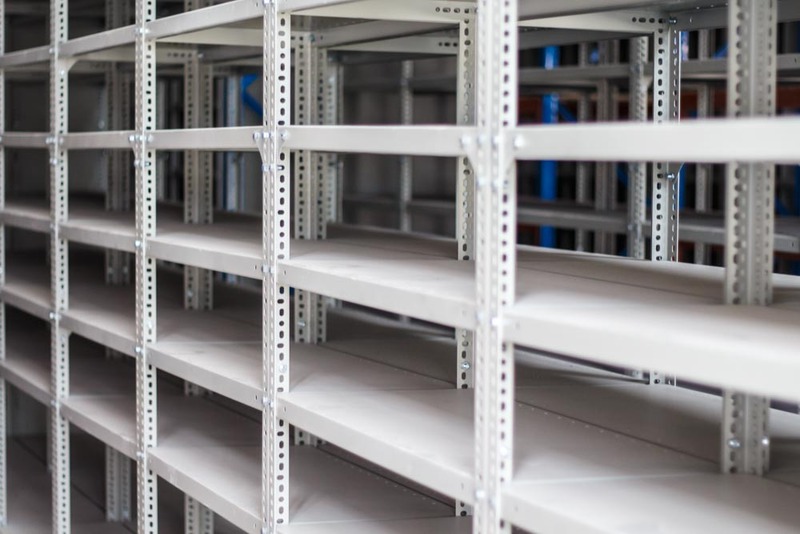 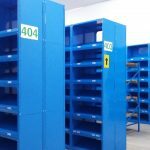 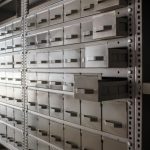 U.S.S bolted steel shelving solutions are ideal for small parts, spares, back-up stores, archives and for domestic use.